For today’s Technology Tuesday, we’d like to offer our congratulations to Meagan Little, who works for Imagine!’s CORE/Labor Source (CLS) department, on being selected as the October 2015 recipient of the Imagine! Excellence in Customer Service Award. 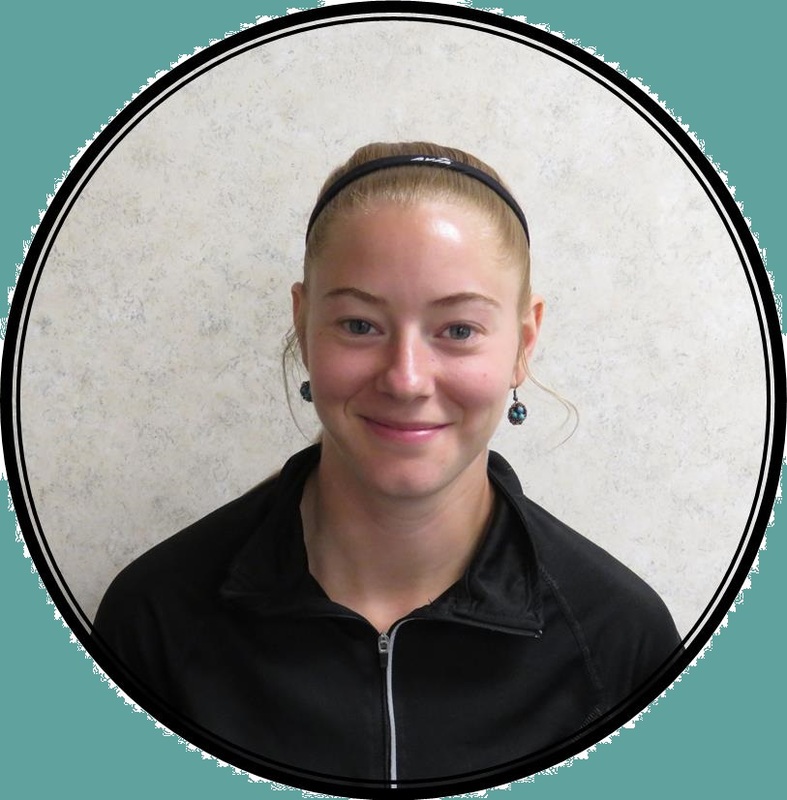 Meagan is someone who consistently goes above and beyond her job requirements, and does so in a humble fashion. She recognizes the importance of quality service to CLS participants and has come up with creative methods to support this knowledge. Meagan has demonstrated an interest in communication and technology as a means of supporting individuals and has come up with and implemented creative ideas in her classes. In her iPad class, she has methodically determined everyone’s interest and ability levels, and designed a unit around "money management" that incorporates these elements. She determined which apps truly teach folks how to manage money, and used her knowledge to determine which ones each individual may potentially be adept at using. This method allows for a more individualized curriculum design and promotes learning on a scale respectful to abilities. This is just one of the amazing reasons Meagan absolutely deserves this award! Great work, Meagan, and congratulations on this well-deserved honor!